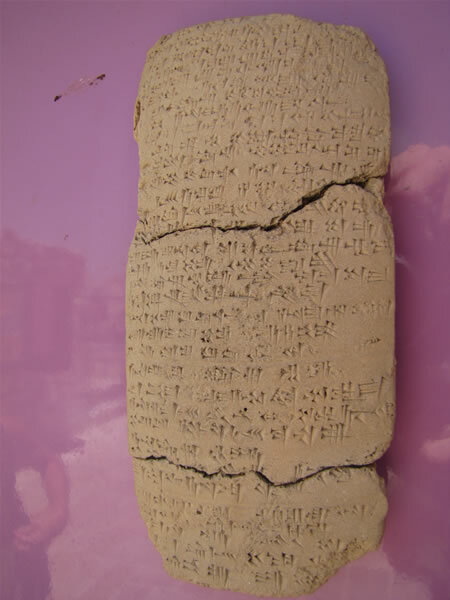 in the same cuneiform on Jerusalem clay by a royal scribe. This find confirms Egypt’s opinion of Jerusalem, as portrayed in the Amarna Letters, as a major city centuries before it was conquered by David. 1400 BC - Joshua kills Adoni-zedek, the Jebusite king of Jerusalem but does not capture the the city of Jerusalem which is also called Jebus. 586 BC - Nebuchadnezzar and the Babylonians destroy Jerusalem and the Temple. Jews taken captive to Babylon. 537 BC - Cyrus the Persian allows Jews to return to rebuild Jerusalem. 135 AD - Roman Emperor Hadrian puts down the second Jewish revolt and rebuilds the city calling it Aelia Capitolina. A pagan temple for Jupiter (Zeus) was built on the Temple Mount and Jews were forbidden to enter the city. 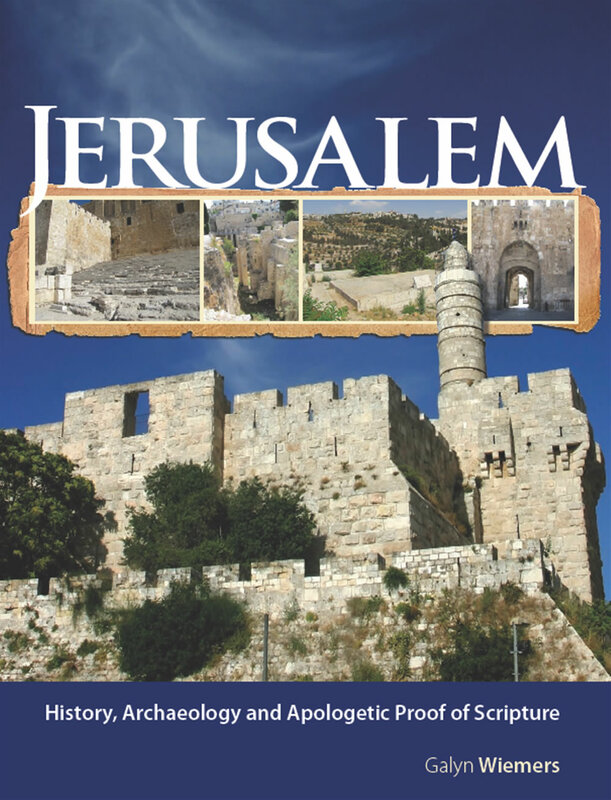 326 AD - Constantine's mother, Helena, visits Jerusalem and establishes the Christian holy sites. Many churches are built. 361 AD -Emperior Julian the Apostate announces to the Jews that they are allowed to return to Jerusalem and begin rebuilding the Temple. 638 AD - The Muslim Caliph Omar, or Umar. (The caliph is the poitical leader of Islam) takes Jerusalem from the Byzantine empire six years after Mohammed's death. 1099 - Godfrey of Bouillon captures Jerusalem for the Christians. Baldwin I is named King of Jerusalem. A great slaughter of Jews and Muslims by the Christians followed the capture of the city. 1187 - General Saladin takes Jerusalem from the Crusaders. Jews and Muslims return and settle in the city. 1244 - Crusader era ends when Khawarizmian Turks capture Jerusalem. 1537 - Sultan Suleiman "the Magnificent" rebuilds the city walls which had been in ruins since 1219. 1838 - First British consulate is opened in Jerusalem.